Looking for that perfect Waterfront location for your dream wedding or event? Look no further! 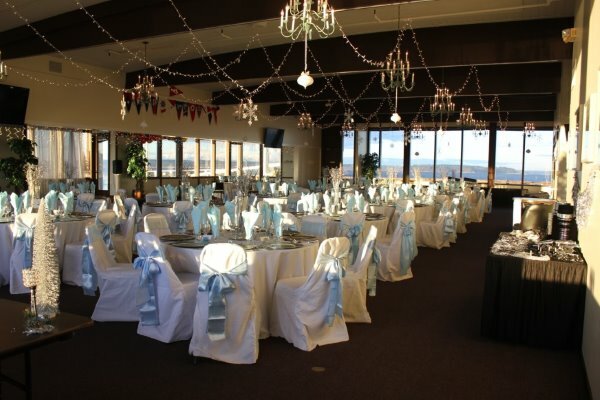 The Historic Everett Yacht Club offers it's beautiful waterfront clubhouse as the perfect venue for your next event! Whether your special event is casual or elegant, business or pleasure...the Banquet room, and the Huge Deck over the water, provides a Stunning view for your next special event, Rain or Shine! Contact us directly to check availability and schedule your tour today!